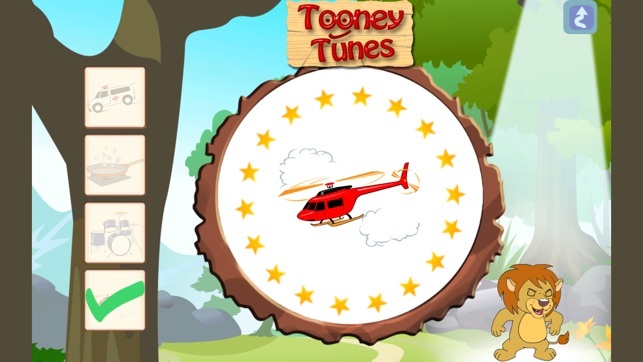 Tooney Tunes is a fun sound matching trivia game that will teach children about different noises. 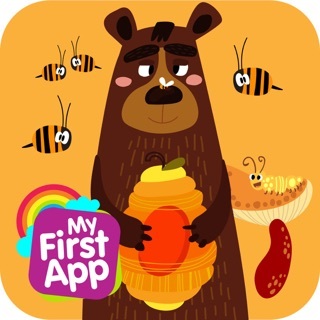 The purpose of this educational app is to develop recognition by asking the child to identify environmental sounds, animals, instruments, feelings and more. 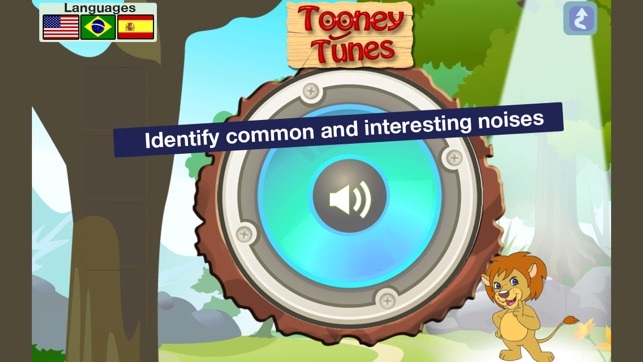 Toby the lion will also help your child learn these sounds by cheering them on when they get the right answer and will gently ask them to try again if they chose incorrectly. 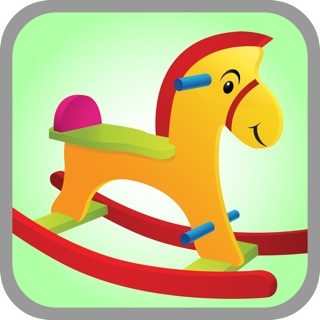 ✭ Interface is very friendly and easy to use, great for toddlers and younger kids. 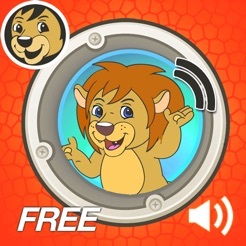 A speaker placed in the center of the screen will "play" a sound. 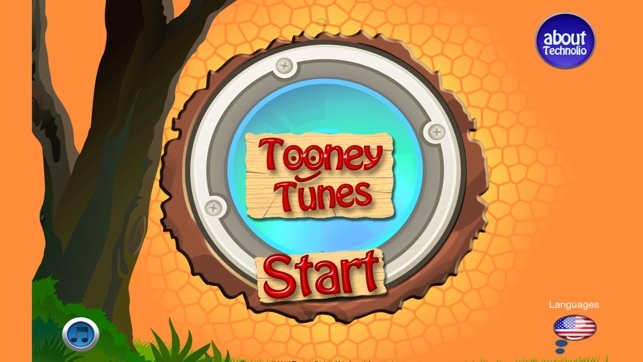 Afterword four images will appear on the left side of the screen. 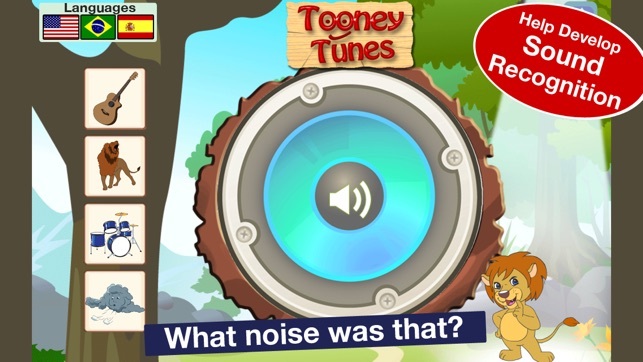 The child will need to choose the image they think corresponds with the sound that was played. 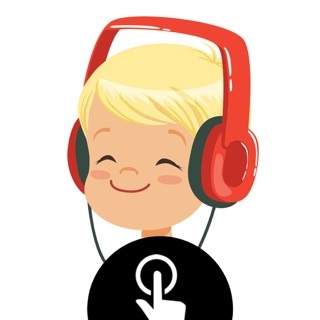 If they are unsure of what was played, they can press the center of the speaker in order to repeat the sound. 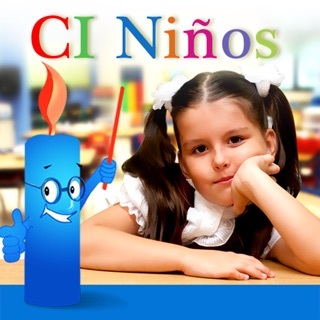 Updated screens for retina display & iPhone 5. I recently was having problems with no sound on my iPad - try swiping up to make that mute button isn't on... Happened since the last update. 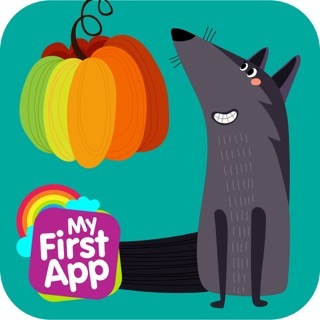 Excellent for speech therapy - great to make children more aware of their surroundings - helps with getting them to listen to speech sounds as well. 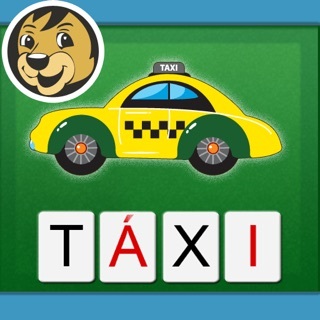 ABC Words - Teaching Letters & Spelling in multiple languages!